The Turnbull Government will invest more than half a million dollars in projects to improve the lives of Australians who live with allergies. 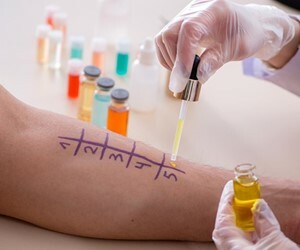 The funding will be used to back a range of projects identified as part of a National Allergy Strategy, which was developed by the Australasian Society of Clinical Immunology and Allergy and Allergy and Anaphylaxis Australia. Projects include the development of standardised food allergy content to be included in all accredited food hygiene courses and the development of online resources for teens and young adults with allergies to share their experiences. 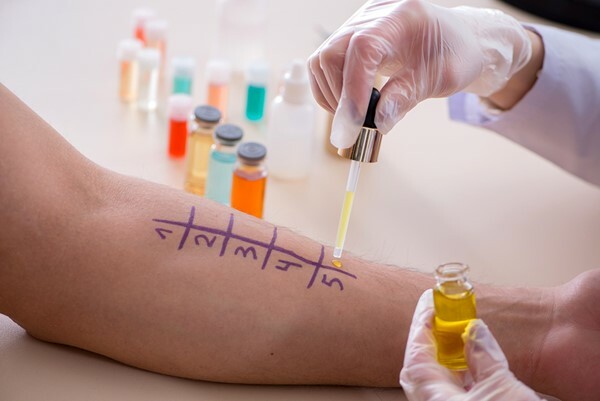 Another project will determine how to improve access to care for people with allergic conditions, particularly those in rural and remote areas. The latest funding boost by the Turnbull Government takes our total contribution for projects identified under the strategy to $2.17 million. Allergies can have significant adverse effects on the quality of life and overall health of people and affect about 20 per cent of the Australian population living with allergies. About 4.5 million Australians are affected by hay fever and allergic rhinitis while one in 20 Australian children and one in 50 adults have a food allergy. The Coalition Government is also committed to improving the health of senior Australians and Aboriginal and Torres Strait Islander people with allergies. Aged care home providers are expected to ensure regular reviews of care recipients’ medical needs and preferences, which are conducted with pharmacists or medical officers, and that the reviews include consideration of allergies and side effects. We are also making it easier for people, including senior Australians and First Australians, to make informed choices about the medicines they take and to avoid taking products they have allergic reactions to, through improved labelling of medicines.